No one likes picking up dog poop. It’s becoming a big problem in our open spaces as the Denver Metro area dog population increases with 50 – 75% of dog owners not regularly picking up after their pets. Closer to home, our Pooper Scooper services are an affordable convenience for those who religiously pick up after their dogs and pet parents who either don’t have the time to do this task or simply don’t want to do it. 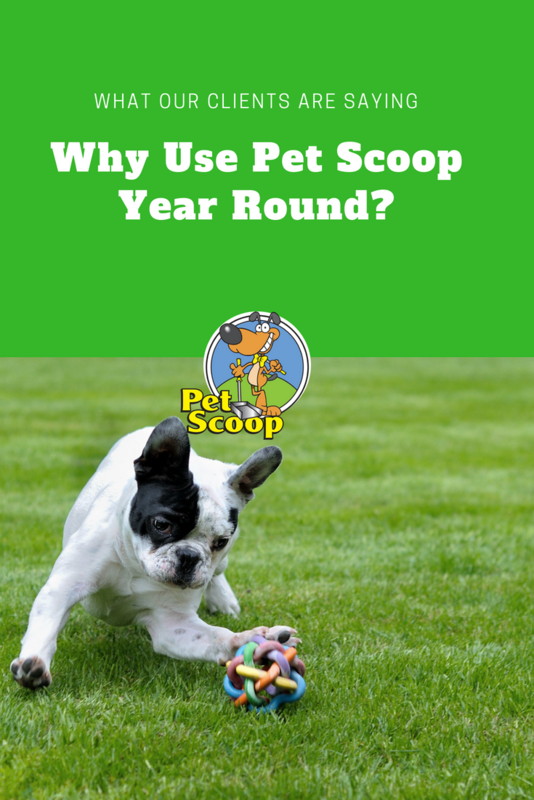 Pet Scoop offers pooper scooper service throughout the entire year. Rachel Stoddard Anger – Because I don’t like to step in dog poop year round! Thanks, Rachel! It’s important for us to do a good job. We ensure a clean healthy yard. We have many happy clients that don’t have to think about accidentally stepping in poop all year, even in winter! Jessica Wood – It takes a level of stress off my shoulders knowing once a week it is getting scooped. Yes! Lower stress levels and no working up a sweat in your yard picking up your pup’s poop. We strive to offer an easy, stress-free solution to pet waste management. Judy Chandler – To remain in good standing with my neighbors. 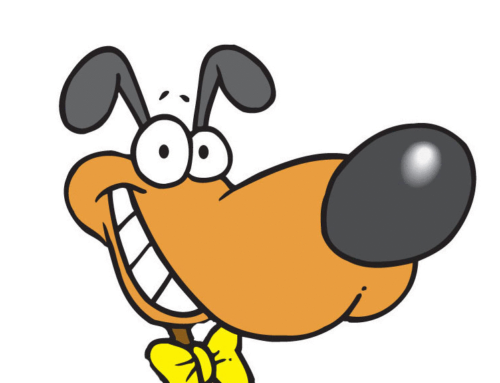 Pet Scoop believe in being a good neighbor and community member. Keeping up with the neighborhood status can become a task, especially if you are not around every day to take care of your yard. We come in at scheduled times to ensure you (and your neighbors) are happy. Mary Wilkowski Trogg – Because if I had to do it, it wouldn’t be done as often or as well. We do the heavy lifting! We find it, scoop it, remove it in an environmentally safe manner, and get the pleasure of getting to know your pup. Our client’s dogs know us as part of their family that does the cleaning. Debi Medlock – Because as clumsy as I am, I’d probably be dead by now! Love you guys! Thanks Debi! We love you too. We’ll be here meeting your pooper scooper needs year-round. It’s what we doo! If you have friends, family or neighbors that are ready to relinquish this task, check out our Refer-A-Friend program!